How was January for you? If you celebrate Christmas, it may have been a little tight, moneywise. And if you were filing your tax return digitally and had left it to the last minute, it may have been pretty stressful, too. So, if you don’t want to endure that stress again next year – or spend the following months unsure if you claimed everything you could and dreading an HMRC query – then I’m recommending a Financial New Year’s resolution. Get an accountant. Don’t wait – engage an accountant right now, so that when the new financial year starts, everything’s organised from the word go. Now I know what you’re thinking; accountants don’t work for free, unless you’re lucky enough to be sharing your home with one or responsible for bringing them into the world. Yes, your accountant will need to be paid. But many people find that they still save money. A good accountant knows every single little thing you can claim against tax; whether it’s beneficial for you to be VAT registered; and all the financial and legal details that ensure you claim all financial help you can and keep as much of your hard-earned money as possible. 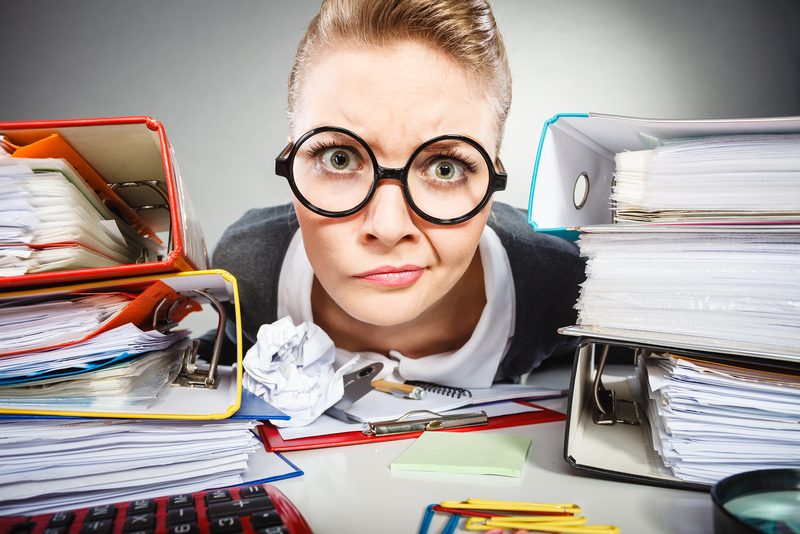 You’re not an accountant (well, if you are, pull yourself together. You know this stuff. Sort out your own finances!). This means that trying to keep your financial affairs in order and completing tax returns takes you at least ten times as long as it would take an accountant – just as it would take them longer than you to do the thing you’re really good at. Web design. Making wicker baskets. Whatever. Not only does it take you longer, it also takes up time when you could be doing the things you’re good at – whether that be finding new clients, getting more work done or growing your business. Letting an accountant handle your finances will be a huge weight off your mind. Whether you just use their services to complete your tax return or sign up for everything they offer – business plan support, payroll, VAT returns, bookkeeping, CIS -knowing they have it in hand will be a huge relief. Running a small business or freelancing bring enough responsibilities, without stressing about if you can claim for those business Christmas cards you sent or how much of your energy bill you can claim. Often, accountants now used online or cloud-based accounting systems that give both them and you instant access to your financial records and an up-to-the minute overview of your financial health. Easy-peasy! So go on -give it a try. If you’ve got reservations, make it an experiment for this financial year, if you must.